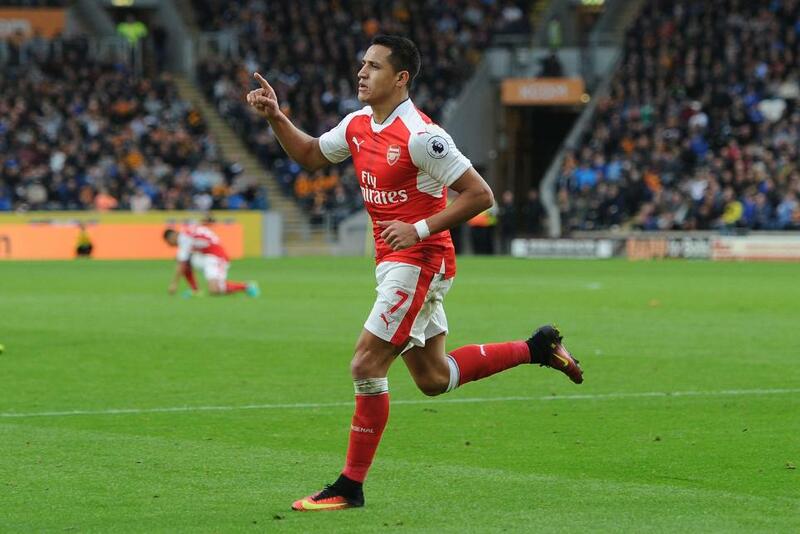 An Alexis Sanchez (£11.0m) brace carried Arsenal to victory at the KCOM stadium but it was left to team-mates Theo Walcott (£7.5m) and Alex Iwobi (£5.8m) to claim the bonus points for the visitors. Despite his goals, Sanchez was tackled five times, conceded three fouls and missed a first-half penalty which reduced his Bonus Point System (BPS) tally to 34. Walcott fired the winning goal, laid on an assist and completed 90% of his passes to earn 41 BPS and three additional points. Iwobi ran him close with 40 via a pair of assists, two tackles won and seven recoveries. Robert Snodgrass (£5.7m) earned a single bonus point after firing Hull City's consolation from the spot. He completed six dribbles and provided two key passes to score 36 BPS. Sanchez fared far better in the ICT Index - his overall score of 23.1 was the highest recorded in Gameweek 5. That was due in the main to a Threat tally of 106, made up of five goal attempts in the box, four of which hit the target. Sanchez also enjoyed 18 touches in the penalty box; more than any other player in the Gameweek. The impressive Iwobi and Walcott were also recognised in the Index with scores of 19.4 and 15.9 respectively. 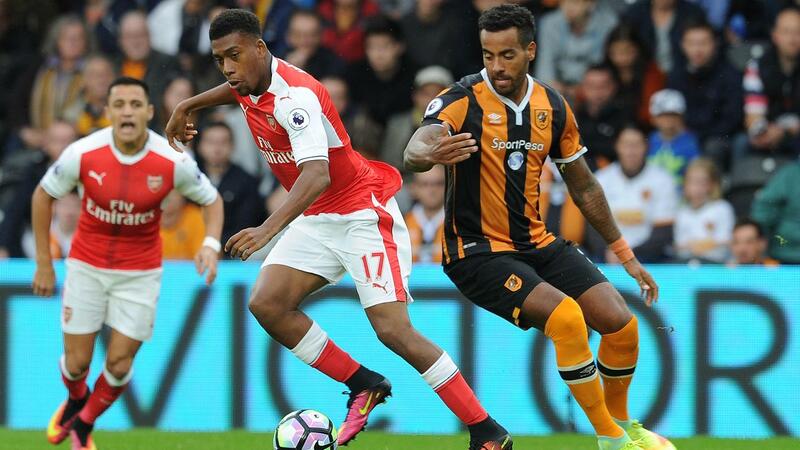 Iwobi scored 95 for Threat made up of six goal attempts, four from inside the Hull City penalty area. 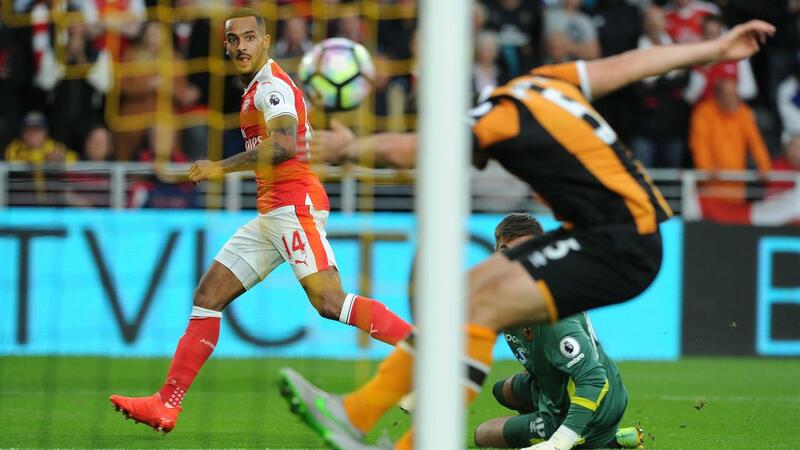 Walcott also peppered the Tigers' goal, with five attempts in total, helping him to a Threat score of 82. Arsene Wenger returned Sanchez to the central attacking role having rested him to the bench for the Gameweek 5 visit of Southampton, as Olivier Giroud (£9.0m) missed out with a toe injury. The Chilean's 10-point haul could and should have been more after his penalty miss in the first period. Santi Cazorla (£7.7m) had gone into the Humberside trip having converted back-to-back spot-kicks but inexplicably surrendered those duties, leaving uncertainty over Arsenal's designated taker. Regardless, Sanchez is now emerging as the key asset in their midfield following his second big away-day total; he collected 16 points at Watford in Gameweek 3. Walcott and Iwobi are lesser targets but require monitoring. The latter is promising to provide cut-price cover of the Gunners' attacking potential. Meanwhile, Walcott has now started all five Premier League fixtures and has had more on target attempts than any other midfielder (nine). Snodgrass continues to flourish within the Hull City ranks. His penalty marked a third goal of the campaign. Watford's Etienne Capoue (£4.9m) is the only midfielder to have returned more points per million so far this season.